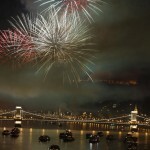 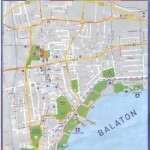 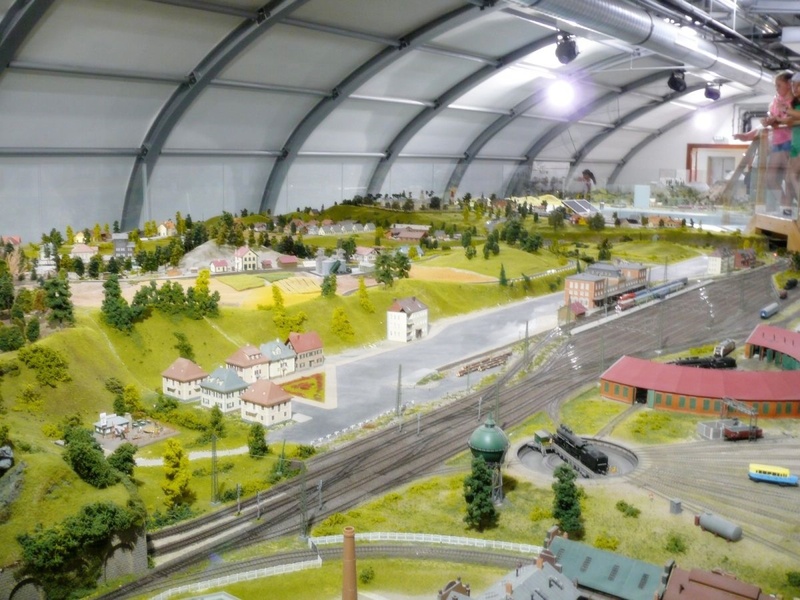 If you have visited Lake Balaton in summer, you might already know that there is a special industry, whose main goal is to entertain tourists during the rainy days. 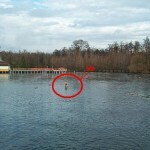 That is why you can see so many “museum” signs near the lake. 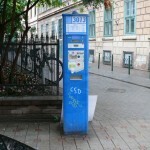 Many of these places are small private exhibitions, their only mission is to get your money. 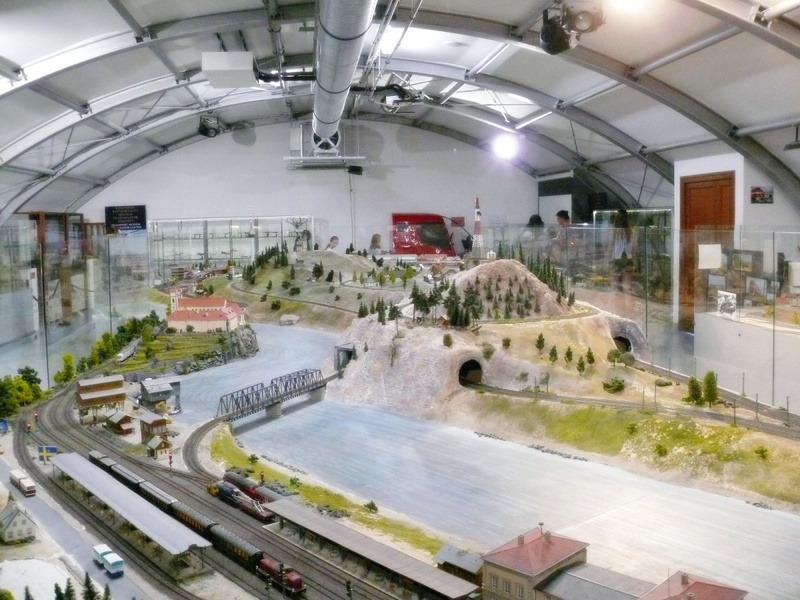 The Hunting and the Model Railway Museum do not fall into this category. 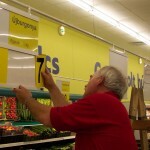 They are serious places where you can easily spend hours for your money. 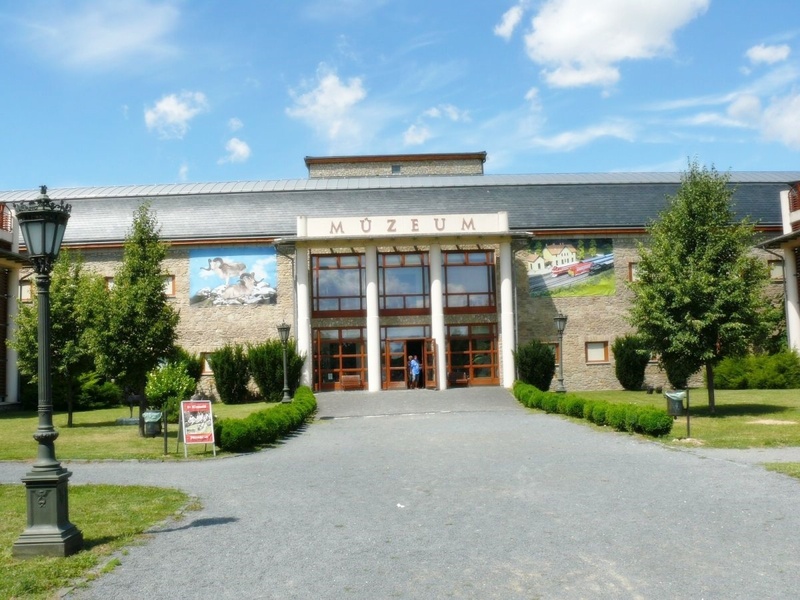 The Museum (pictured) opened a decade ago as a part of the Festetics Castle, even you can buy multi-site tickets so that you are entitled to visit all the permanent exhibitions belonging to the castle. 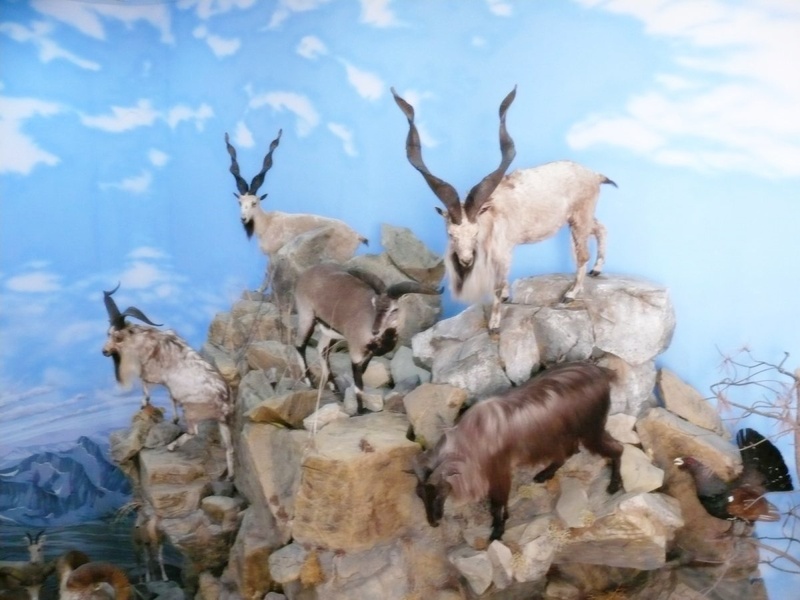 You can get detailed descriptions of the museums are on the central website (here and here), but you might be interested in some subjective impression too. 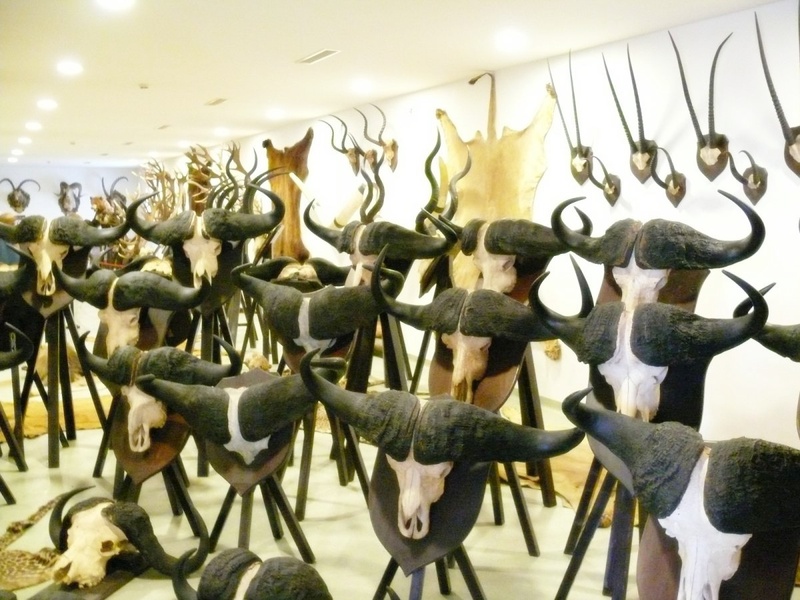 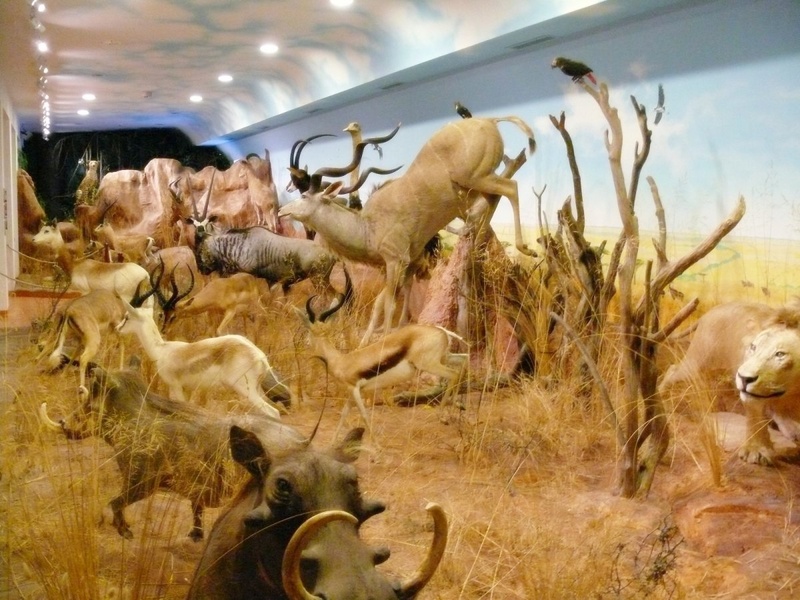 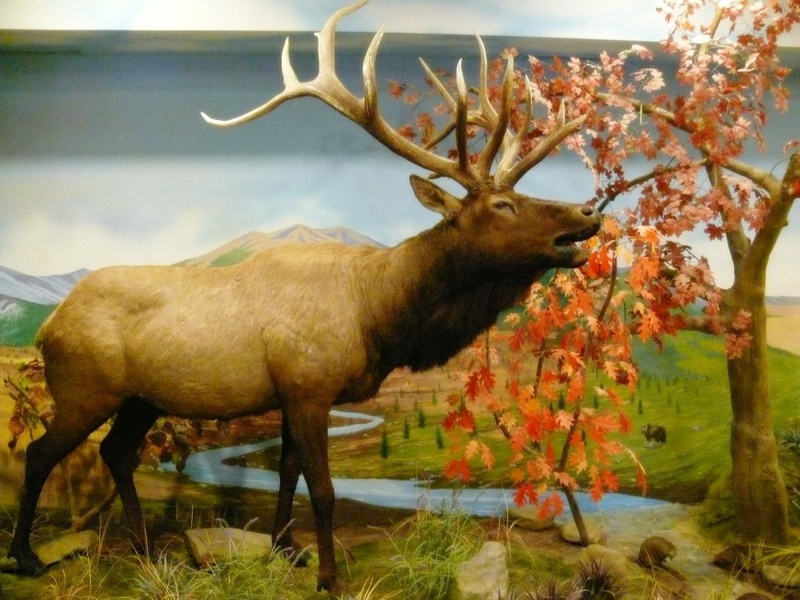 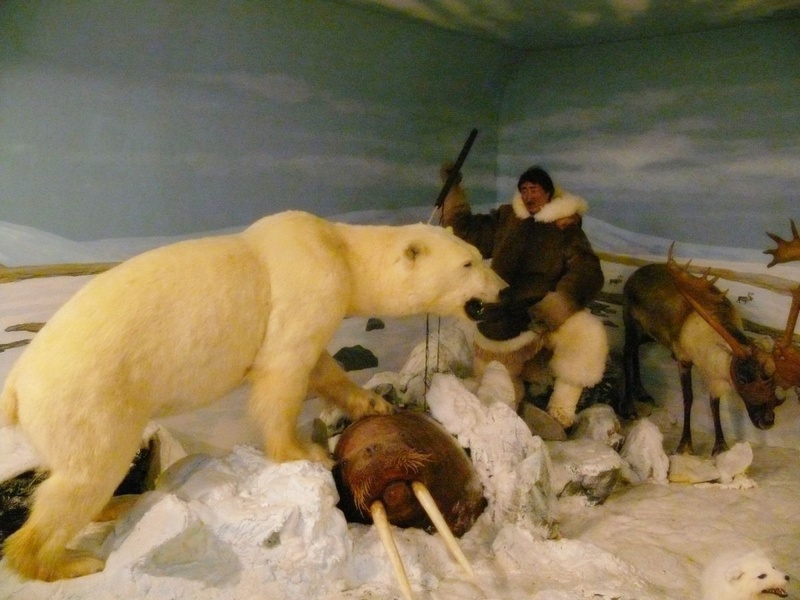 Well, the Hunting exhibition displays an amazing quantity of trophies, filling a great number of rooms, giving information about the species, geography, lifestyle, hunting and many more related topics. 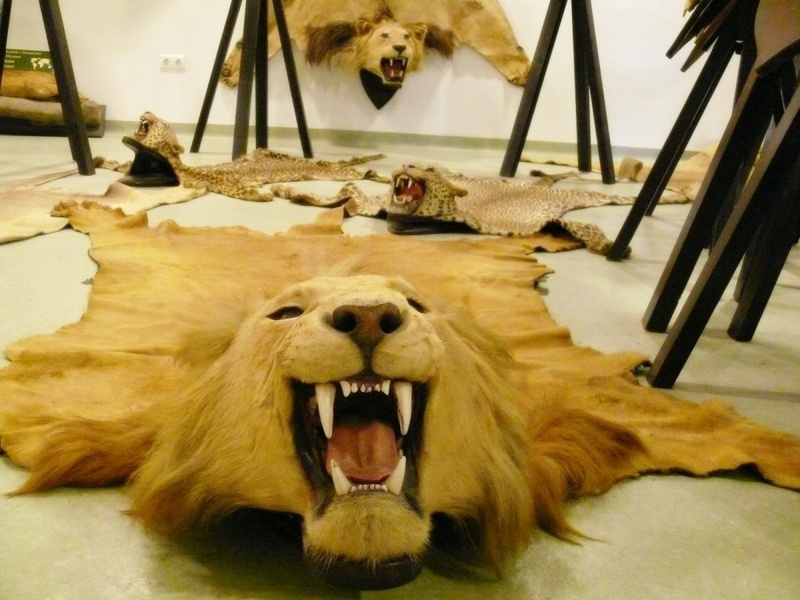 But be warned, this is rather a divisive place, as not everybody likes the view of thousands of taxidermied animals. 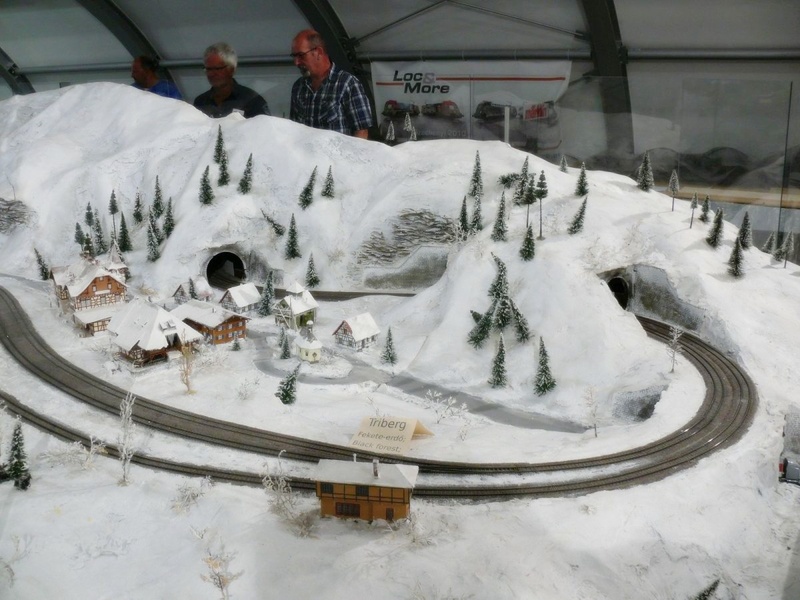 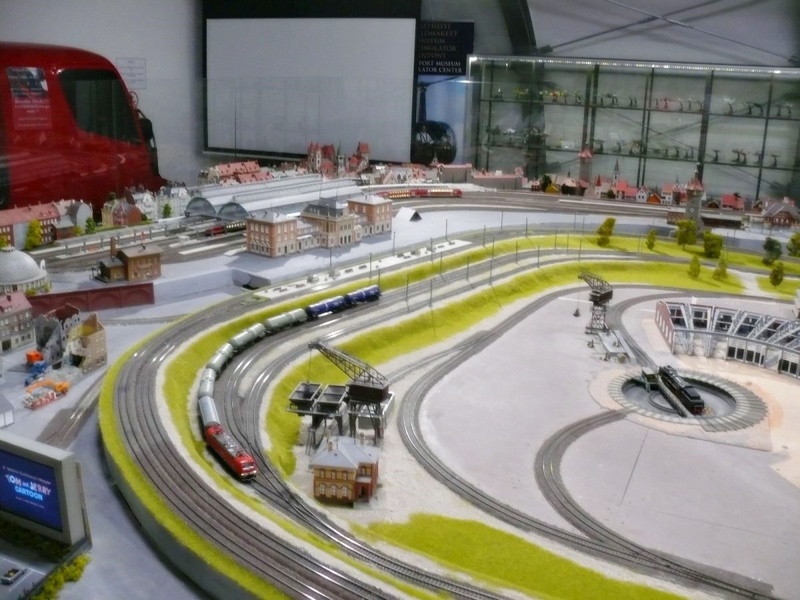 The exhibition of model trains, located in a specious room in the attic, is different place. 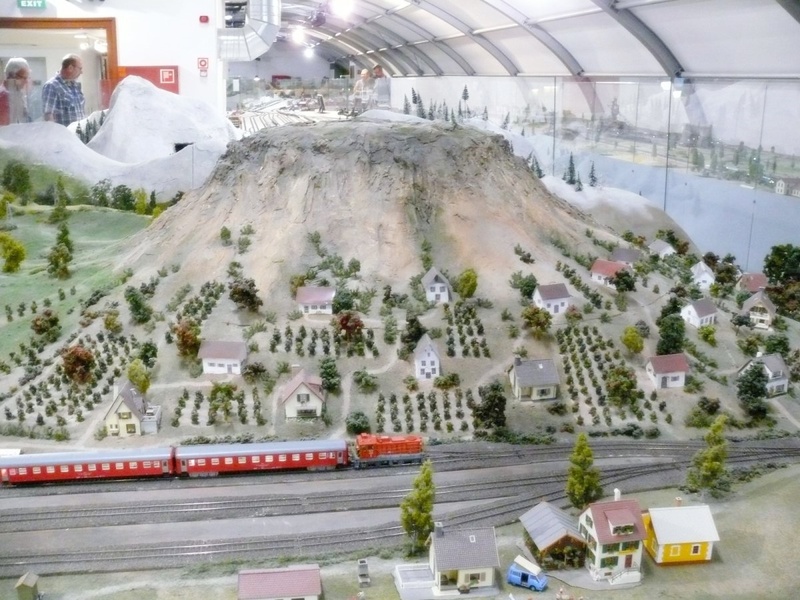 If had model trains in your childhood or you are attracted such things, there is a good chance you will spend a nice time among the miniature trains, stations, landscapes, many of which are small versions of existing places from the past and the present. 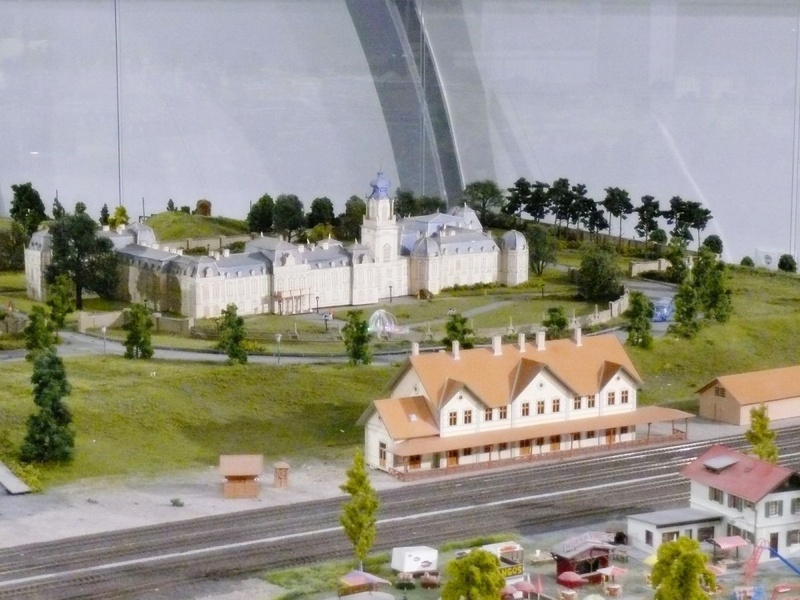 If you want to take a look at the 3 dimensional view of the two museums, click here.